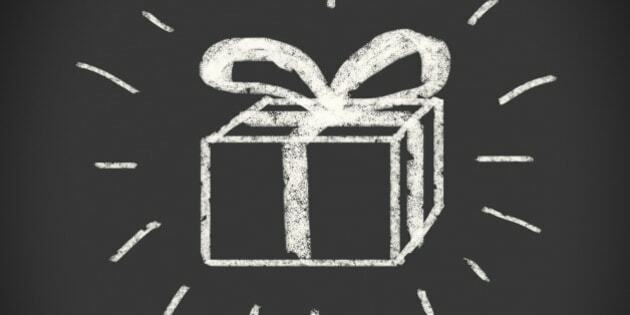 Christmas gift costs can add up quickly, but we have a few ideas on how to stay within your holiday budget without looking like a total Scrooge. We scoured a wide variety of stores to find these 50 men's Christmas gifts that cost $20 or less. Sure, $20 isn't a lot of money, but spent wisely or creatively, it can bring holiday cheer to a dad, boyfriend, brother or husband. You might be amazed at how much bang you can get for just a few bucks, from must-read books to tech accessories to stylish gear to games. Have a look at a few of our Christmas gift ideas for guys that won't break the bank.